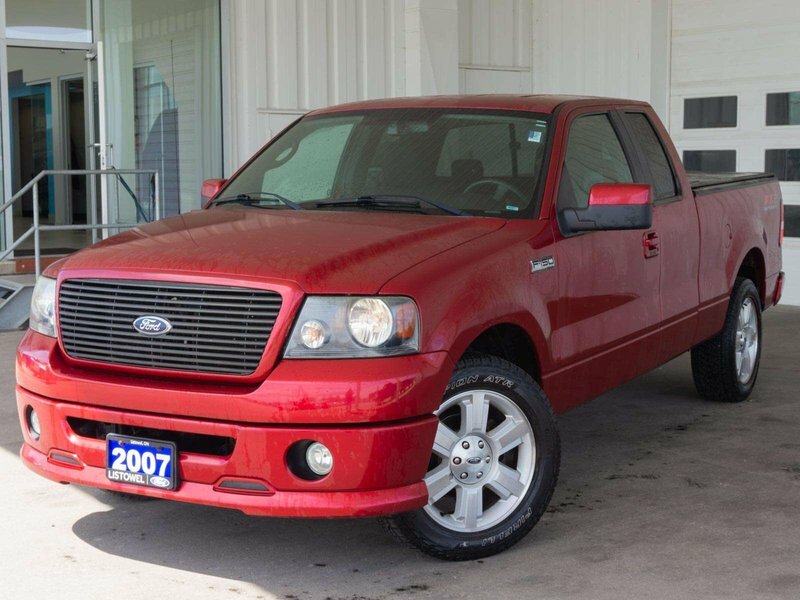 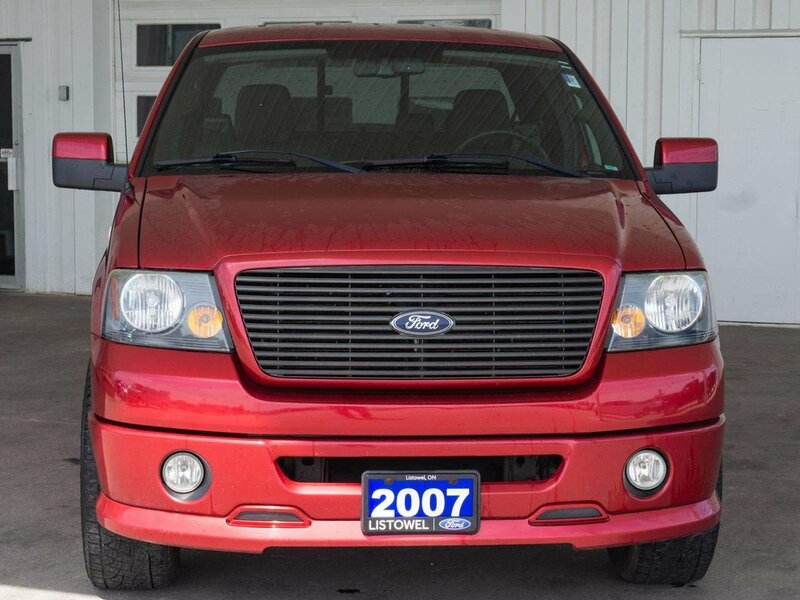 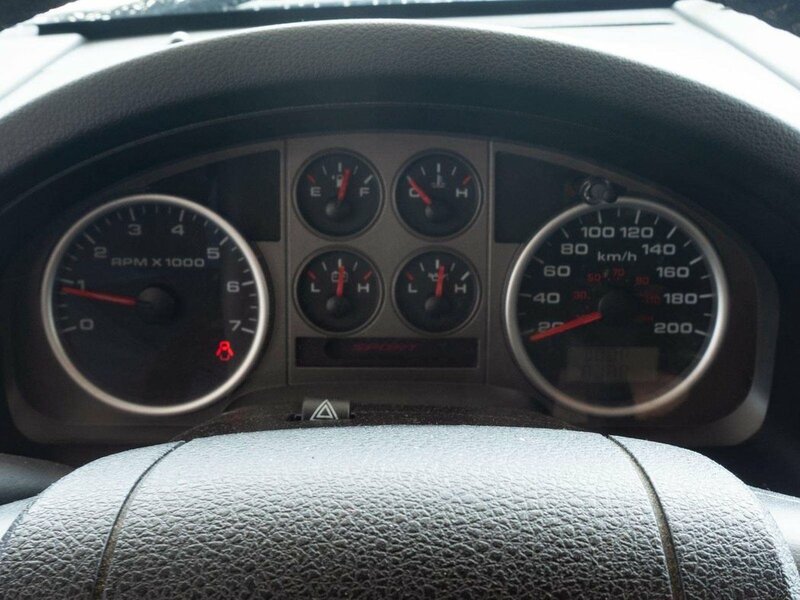 Indulge yourself in our 2007 Ford F-150 XLT SuperCab showcased in Red! 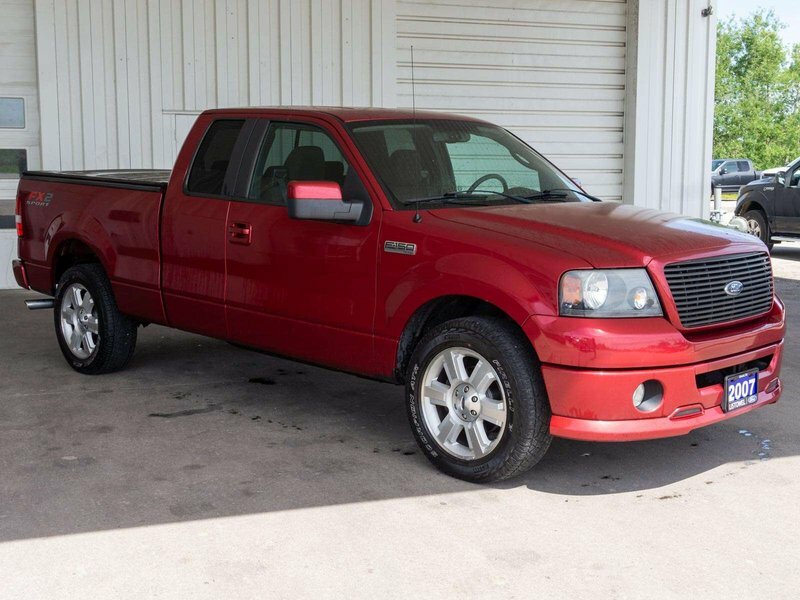 Powered by a 4.6 Liter V8 that offers 248hp while connected to a smooth shifting 4 Speed Automatic transmission! 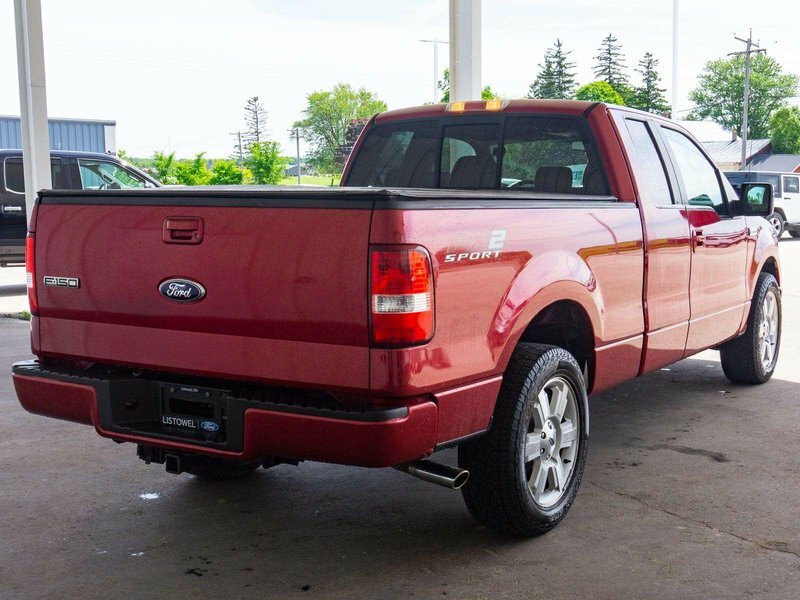 This Rear Wheel Drive combination offers the ability to tow your toys plus offers near 11.7L/100km on the open road. 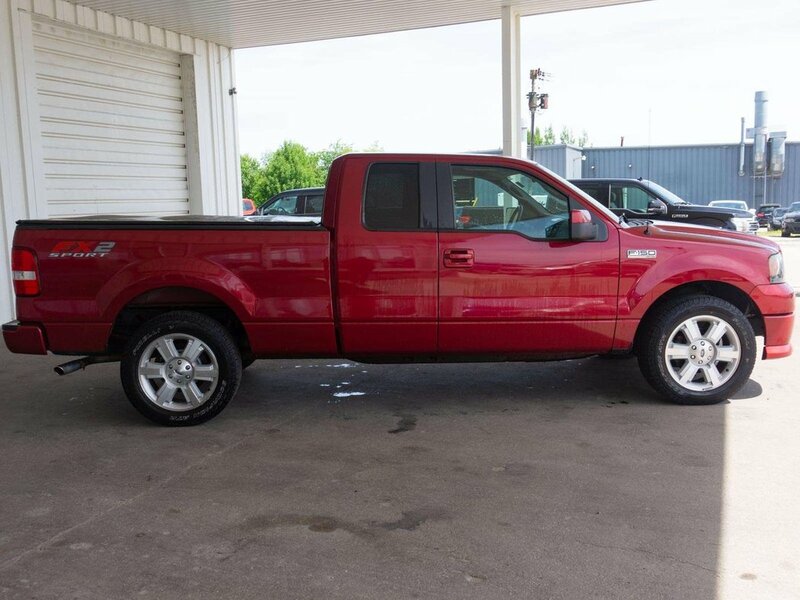 Don't miss the tonneau cover, chrome accents, and sharp wheels! 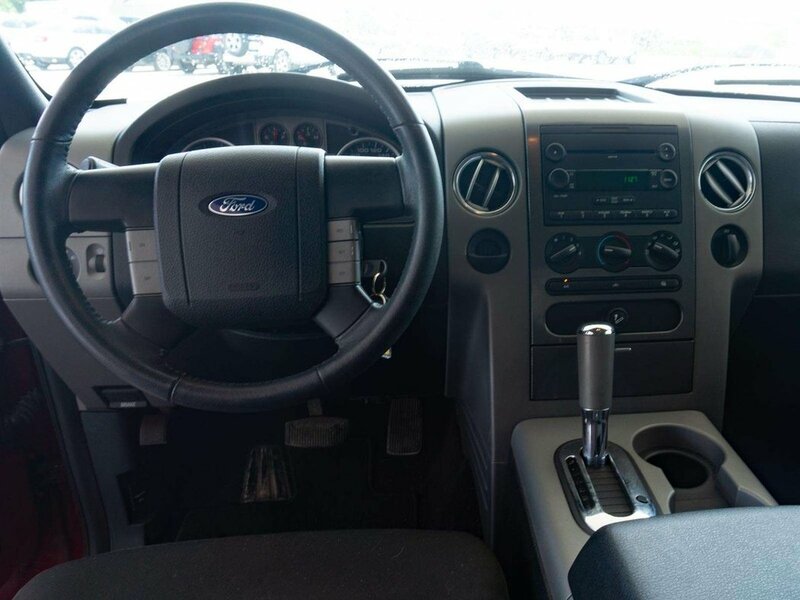 This SuperCab is equipped and ready to provide you a steering wheel with convenient cruise control, AM/FM stereo with CD player to listen to your favorite music, power door locks and windows and much more! 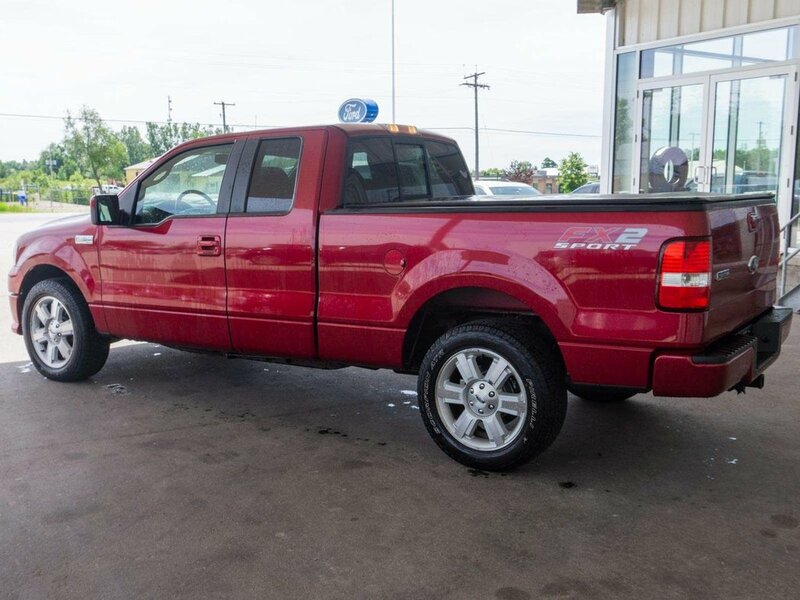 The quad door design makes it easy to load up the family, all your necessary gear, and travel in true comfort.